This past week, I was visiting my parents in Singer Island, Florida. I partly (okay, mainly) went to enjoy some sunshine and partly went because I wanted to visit Christopher’s Kitchen, an organic lifestyle restaurant. Why did I want to go to this restaurant so much? Well, let me tell you a story. 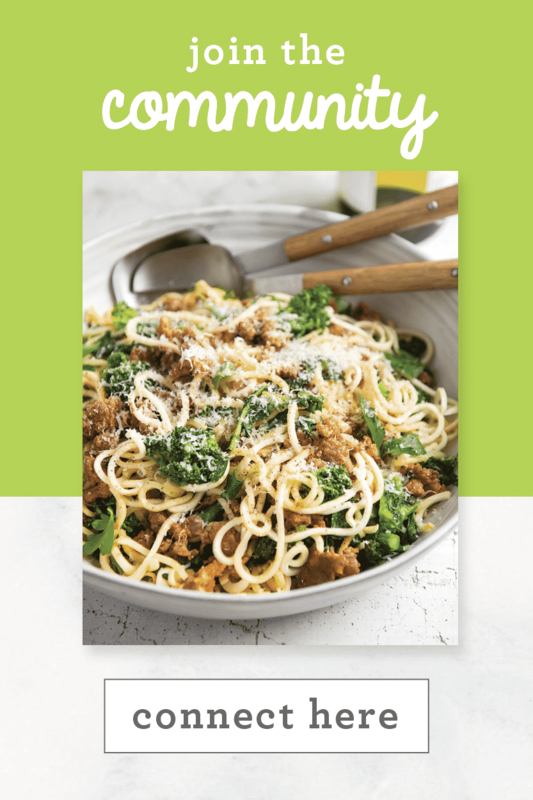 It’s the story of how I first discovered zucchini noodles and then, the spiralizer. Oh, and it rained 3 out of 5 days while I was down there. Womp, womp. The story doesn’t stop there. His reaction was exactly the same as my mother’s, mine and my sister’s: absolutely stunned. He loved it! How I began Inspiralized is another story for another blog post, so stay tuned. When I was in Florida this past week, I visited Christopher’s Kitchen. Instead of ordering that Dragon Bowl, I tried the Asian Noodles. I also snagged a “Youthful” green juice, freshly pressed in their to-go store, two doors down. While the noodles weren’t made with a spiralizer (they seemed to have been made with a mandolin), they were still great. 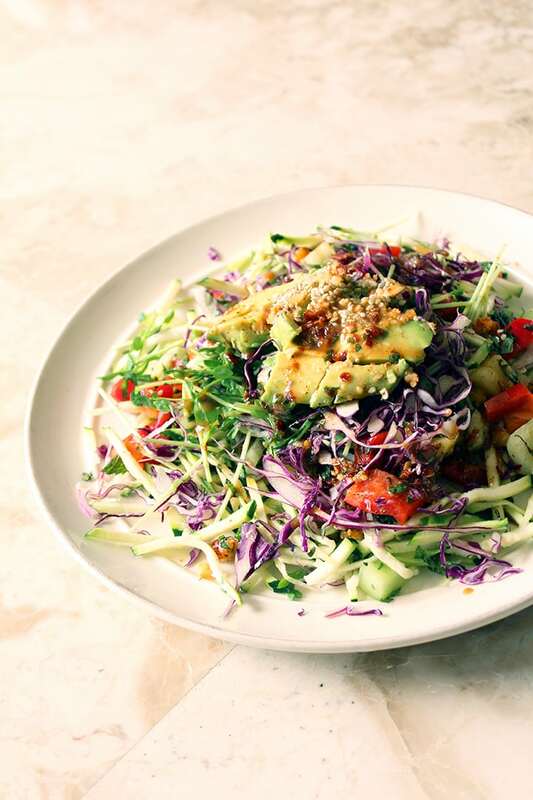 The dish was packed with avocado, sesame seeds, fruit and cabbage. Totally healthy, totally delicious. If you live in the area, I highly suggest you visit Christopher’s Kitchen! 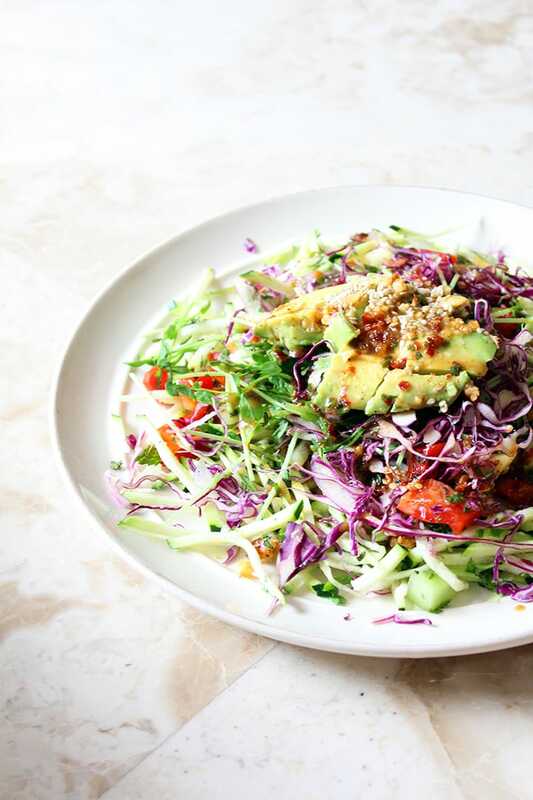 If not for a sit-down meal, then go to their carry-out store and grab a green juice or a Dragon Bowl to go! Hope you enjoyed the story. Now go watch the Superbowl! Thank you for the link - what a great article! This loos amazing. I went to their website. Can you tell me the name of this dish. I couldn't find it. Great story! Congrats on the Williams Sonoma connection! You deserve it! So, will we see a spiralized version of the Dragon Bowl? Looks delicious. You go, girl! Connie - unfortunately, there won't be a recipe for the Dragon Bowl, as it's at the restaurant only. I do plan on creating something similar, however :) Thanks! 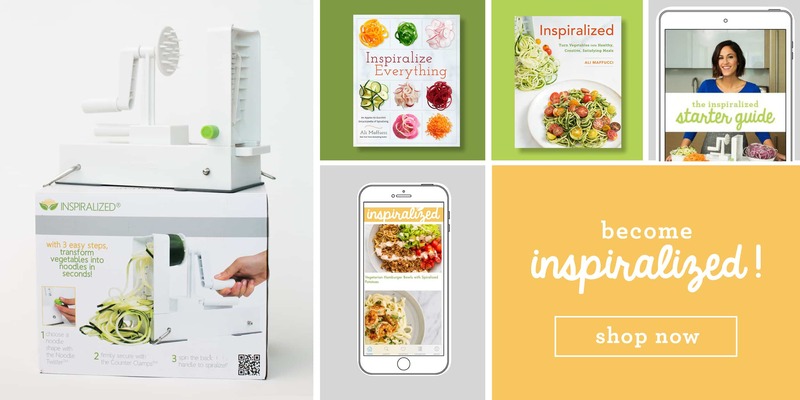 Aww I love that your mom was part of the inspiration behind your love of spiralizing!! Such a sweet story! Of course - you're lucky to live so close! Looking forward to seeing your version of the Dragon and Asian Bowls! Love your website! I got my spiral machine by Padermo today except that it's white, black and green in colour. It looks exactly like the one on Amazon. What a great blog idea! 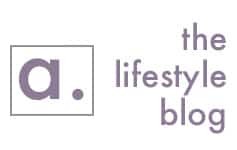 Congratulations on your first "Blogiversary". 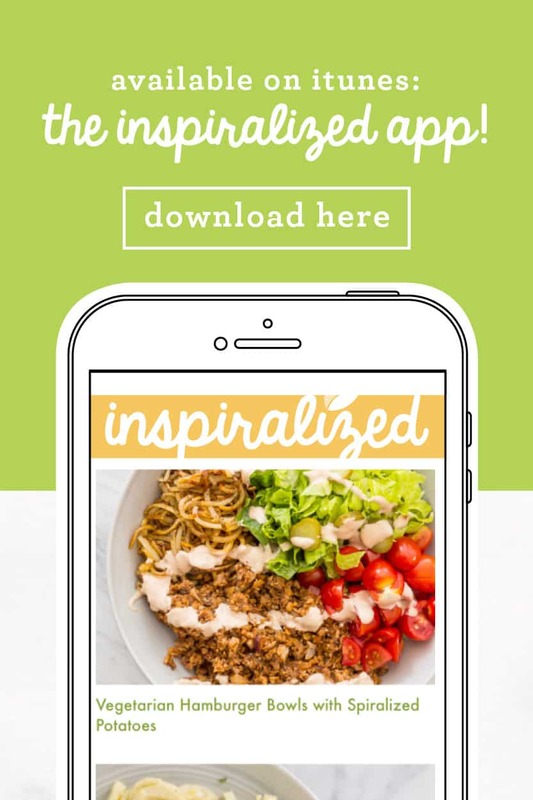 I found the pre-spiralized veggie storage information particulary helpful as I like to prepare in advance. Love my Paderno! So happy I found your website. Now, I am going on vacation for 2 weeks and we always get place with a kitchen. Since we are flying I won't be taking the Paderno with me so I am wondering how some of the small hand held spiralizers work for travel? Have you tried them at all? Thank you, and congrats on one year! Debra, you can use a small handhold for travel, but it's very limiting - it can only really spiralize carrots, cucumbers and zucchinis and they aren't the best. 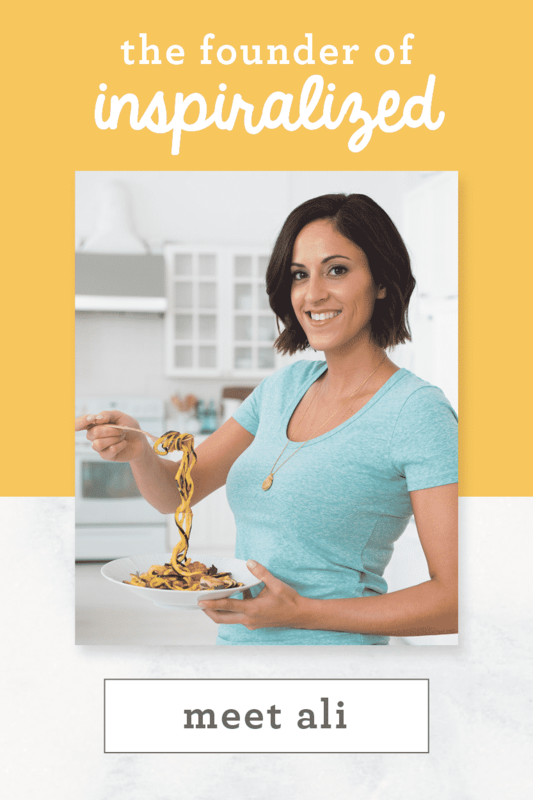 If you can't live without zucchini noodles while traveling (I don't blame you! ), then they're definitely a possibility. I am interested in being the Padermo and your book. Would you suggest the 3 blade or 4? In your cookbook do you use the 4 or 3? Thanks so much! I love the story of your journey and your transformation! 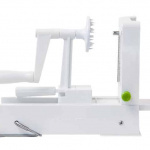 Do you have the 3-blade or 4-blade Paderno Spiralizer? 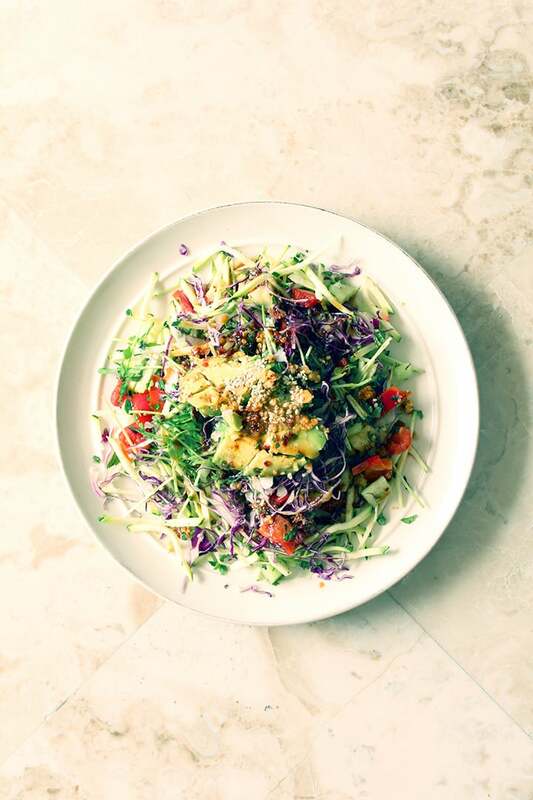 Do most of the foods that get spiralized, other than potatoes, have to be done just right before cooking? 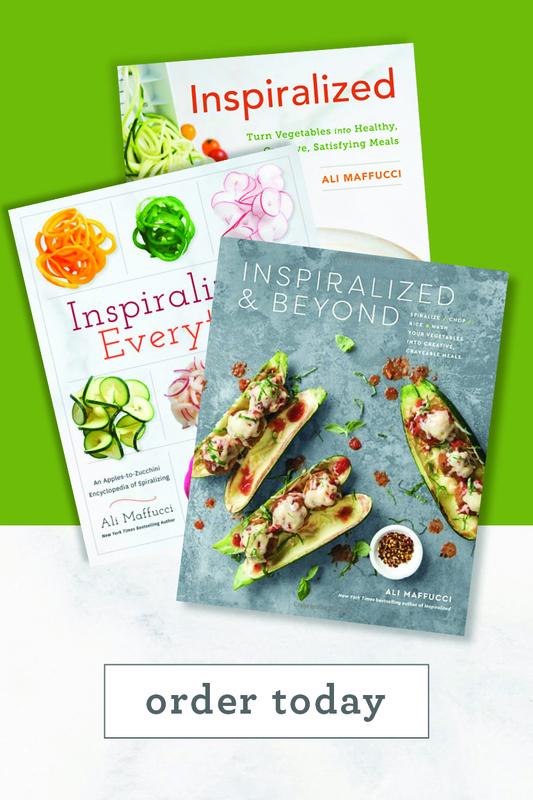 Would love to see what can be spiralized ahead! 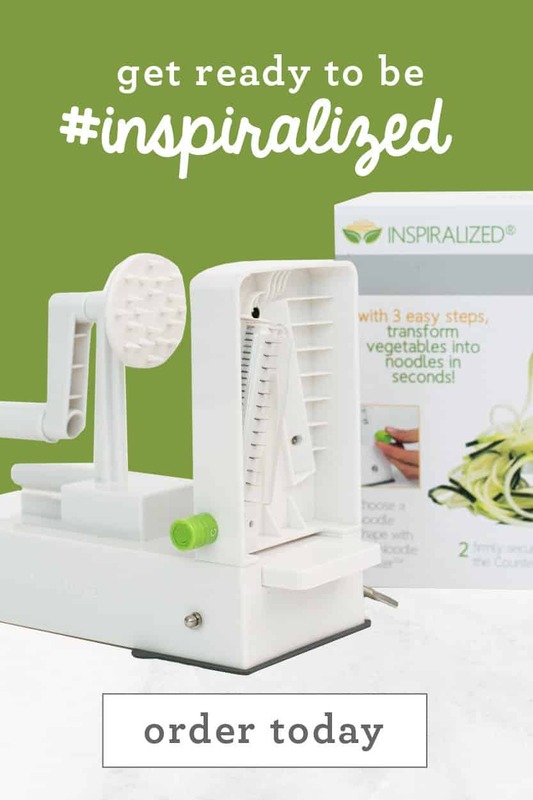 My dear friend told me about the hand held spiralizer and I love it for zucchini. 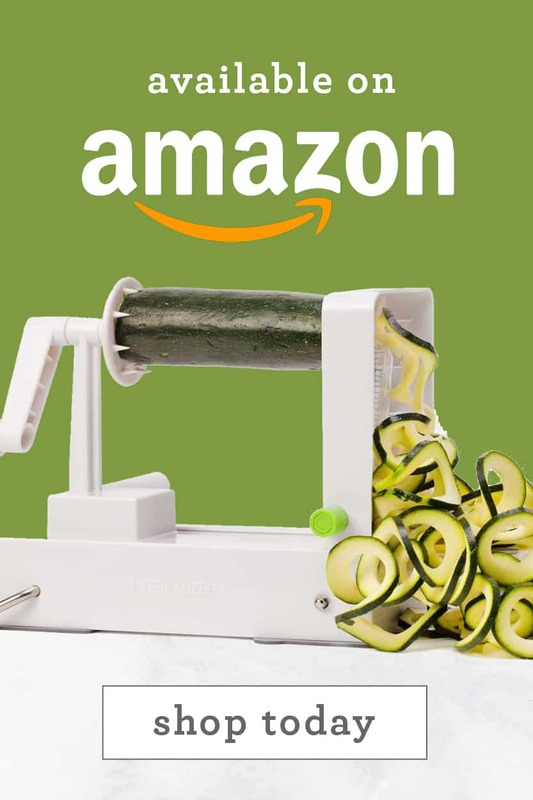 Now she bought me your new book and I am spiralized and ordered the 4 blade. Tonight I will make your zucchini with the bacon and 2 cheeses. Thanks so much for your inspiration.